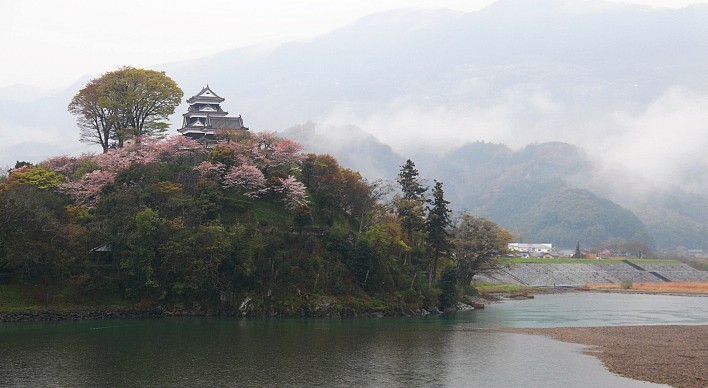 Ehime Prefecture is located in the northwestern part of Shikoku, the fourth largest island of Japan. The climate is warm and mild, and it is rich in nature. In Chinese characters, “Ehime” means “pretty lady”. Seto Inland Sea, or Aegean Sea in Japan, and Mt. Ishizuchi, the highest mountain in western Japan, give Ehime countless gifts in every season. People have woven historical and cultural fabric in such nature’s bounty and developed the tradition of “hospitality” to travellers. 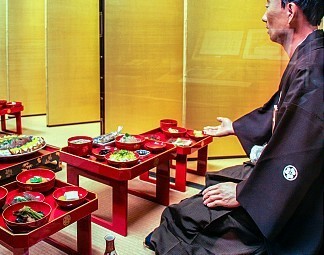 Indulge yourself in kind hearted Ehime. This week we are gonna go back to the past. One of the streets located in Ehime prefecture is called Uchiko Antique street. Uchiko was thrived, from late Edo Period (1603 – 1867) through Meiji era (1868 – 1912), as the center of traditional wax- and paper-making, whose quality was worldly recognized. “Yokaichi & Gokoku Quarters”, or antique district of those days was designated as an Important Traditional Construction Preservation Area. When you stroll along the 600-meter-long old street with picturesque white plaster walled merchant’s houses and private dwellings on both sides, you are sure to feel as if you were sent back to the good old days. Kamihaga Residence, a spacious mansion of a former wealthy wax merchant, was designated as an Important Cultural Property. The wax museum beside the residence exhibits various items related the traditional wax production and its workshop. 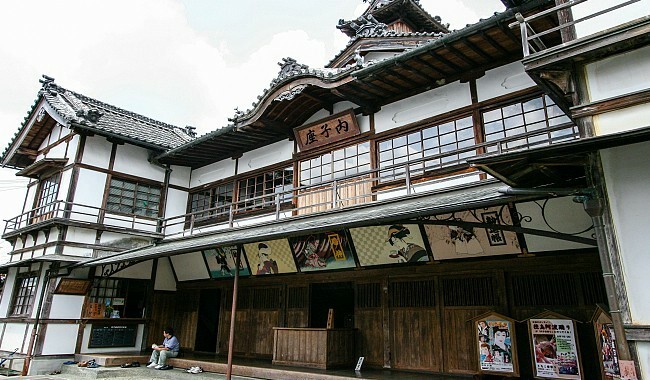 Uchiko-za is one of the most traditional and fully operational kabuki(japanese drama) theater built in 1916. The building has a revolving stage, hanamichi catwalk and box seats. It is also used as a multipurpose hall. Travel to Ehime prefecture to experience a blast from the past.